Reuse the QR code over and over. No need to replace the code or sign medium when your URL needs to change. MobiBrix takes care of all the work- no programming or coding experience necessary. We can take the most complicated of URLs and shorten it in order to build a code that is easily readable and quick to download. 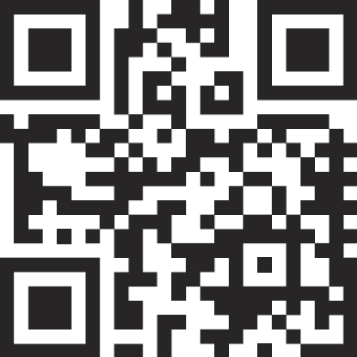 QR codes help to drive more traffic to your websites and have the ability to be passed along. 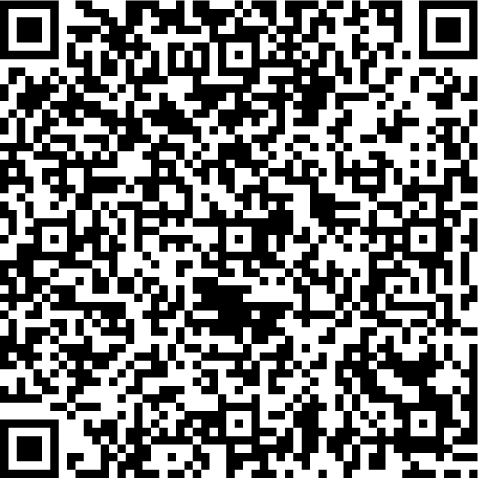 Most readers allow the individual to text or email the QR code to friends and upload to social media sites thus allowing your sites to go viral.